Located in Ferma, Pelagaios Villas provides accommodations with free WiFi and access to a garden with a grill. Each unit offers a fully equipped kitchen, a flat-screen TV with satellite channels, a living room, a private bathroom and a washing machine. A dishwasher and coffee machine are also offered. Fishing is possible within the area and Pelagaios Villas offers a private beach area. Agios Nikolaos is 27 miles from the accommodation. 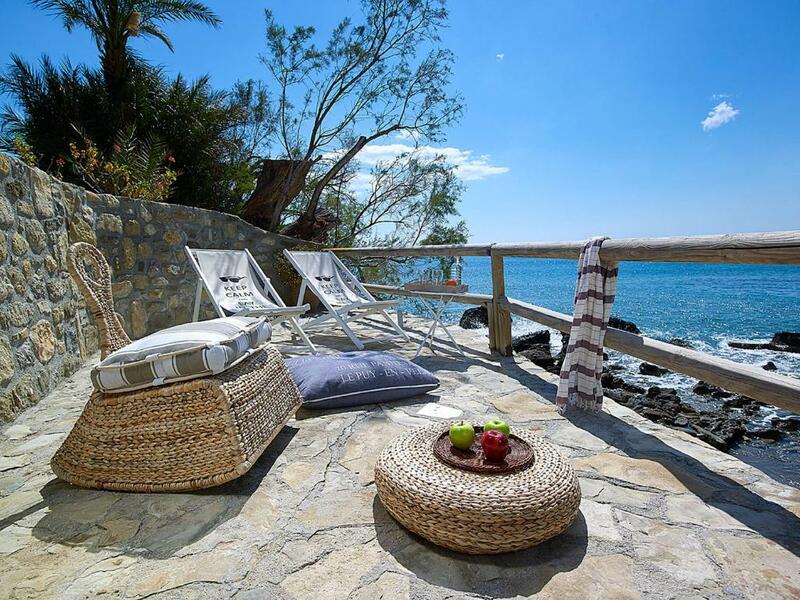 The nearest airport is Nikos Kazantzakis Airport, 63 miles from Pelagaios Villas. When would you like to stay at Pelagaios Villas? This villa has a seating area, kitchen and DVD player. Traditional villas just 3 meters from their Bay! 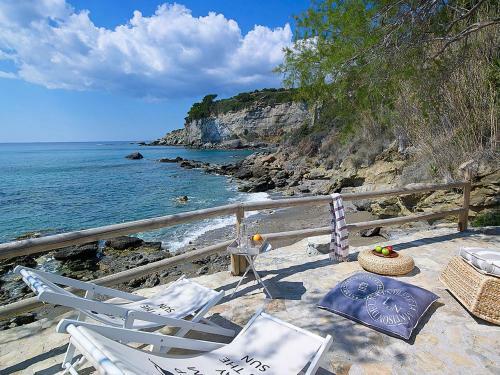 With their privileged location, direct on the bay, Villa ''Charoupi'' and Villa ''Kali Skia'' will undoubtedly appeal to everyone seeking stunning sea views, high levels of privacy, direct to the beach. 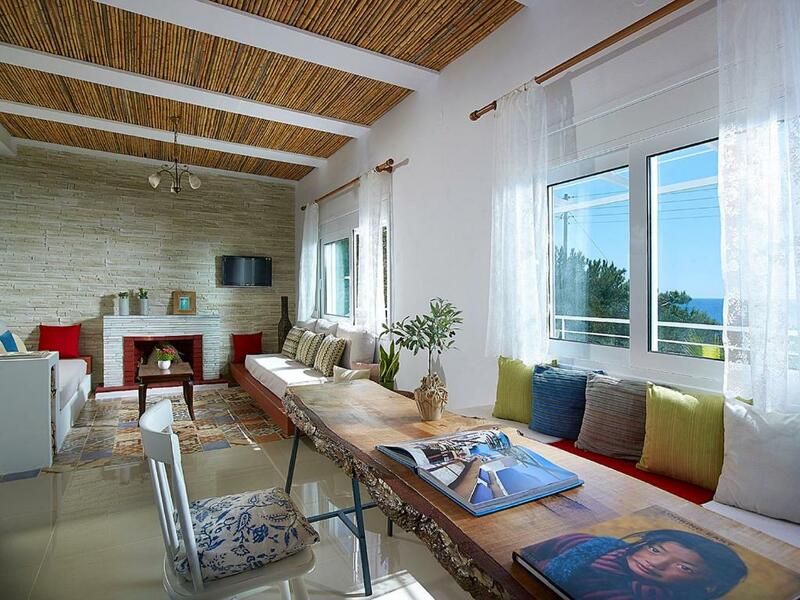 The ability you have to choose between three different bays makes the Villas Pelagaios unique... 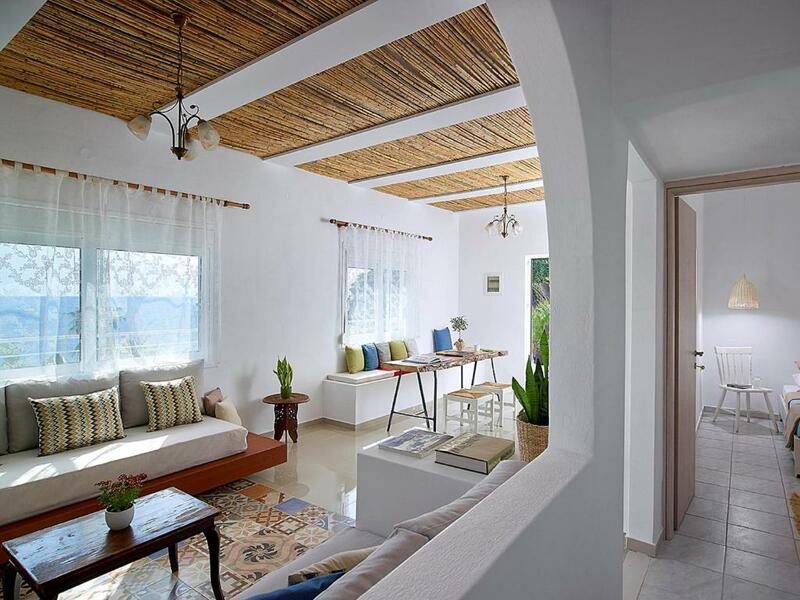 The idea of Pelagaios Villas is to bring like-minded people together in a laid-back atmosphere. 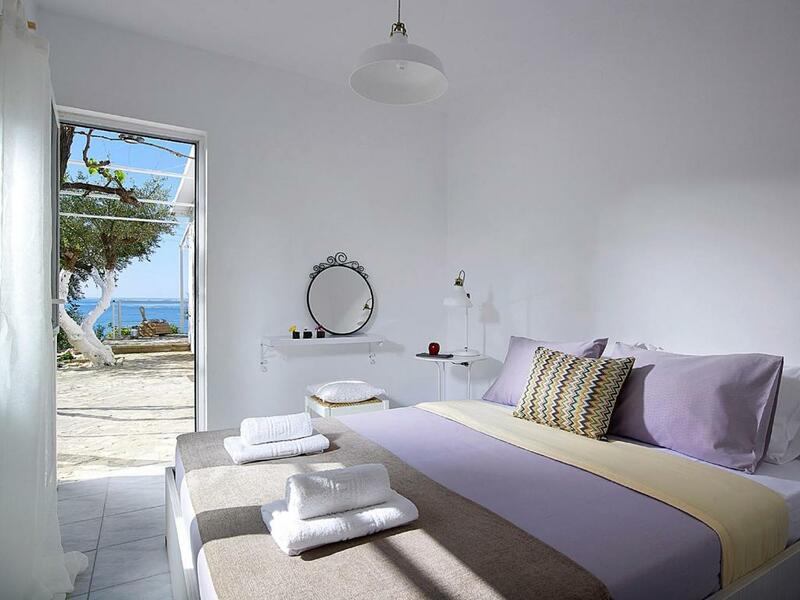 The Villas are designed to make true interaction possible and yet giving those who are looking for privacy and relaxation from the daily routine the time to relax and recreate in a design oriented atmosphere, in front of the sea. 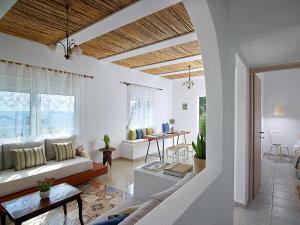 House Rules Pelagaios Villas takes special requests – add in the next step! 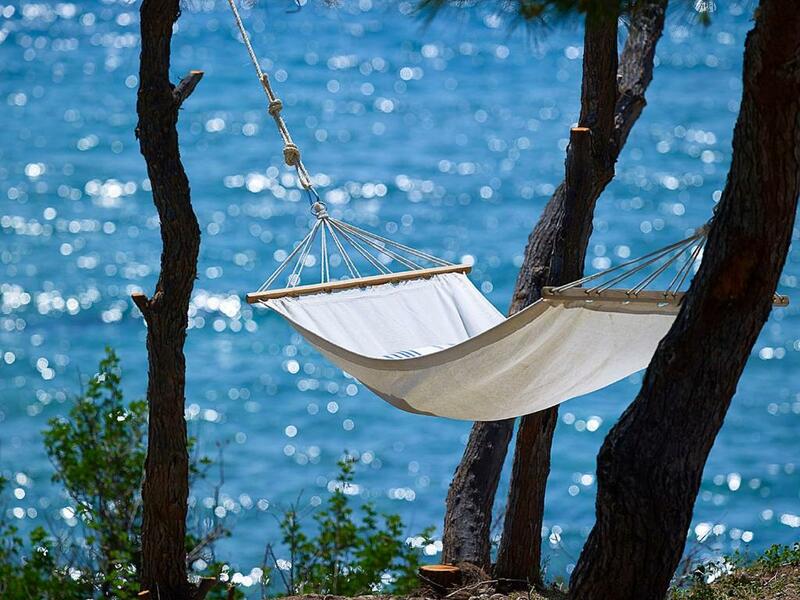 Pelagaios Villas accepts these cards and reserves the right to temporarily hold an amount prior to arrival. Please inform Pelagaios Villas of your expected arrival time in advance. You can use the Special Requests box when booking, or contact the property directly using the contact details in your confirmation. We need at least 5 reviews before we can calculate a review score. If you book and review your stay, you can help Pelagaios Villas meet this goal. Everything. The property is amazing and it worked well for our family. We had 3 adults and 4 children and all slept comfortably, enjoyed the private beach and indulged in the wonderful cuisine of the areas within an hours drive. 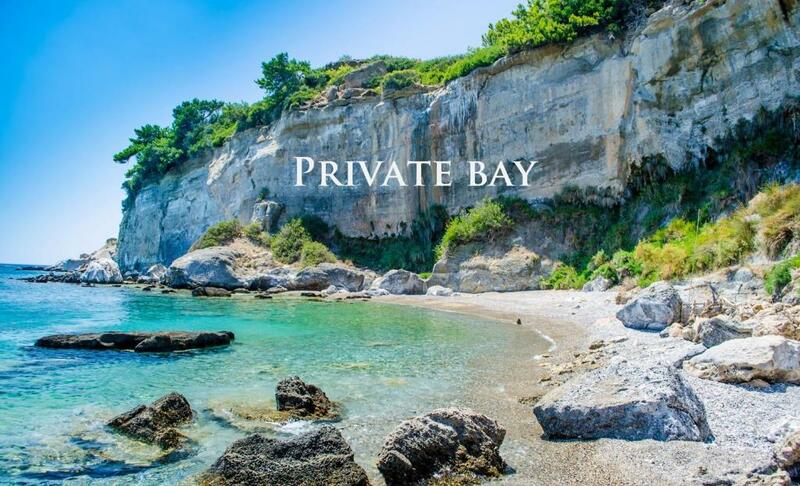 Private beach. different spots with private deck directly on the water.